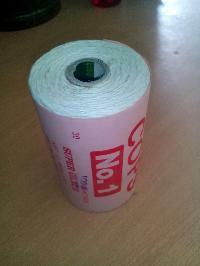 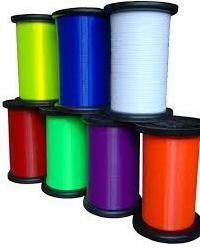 Gandhi Tape works is one of the leading Kite Flying Threads manufacturers in India. 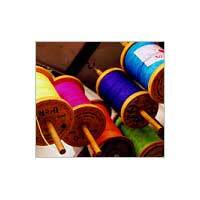 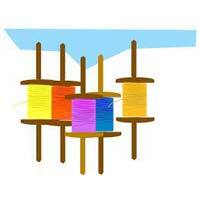 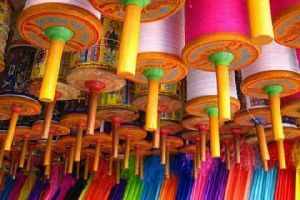 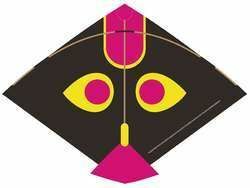 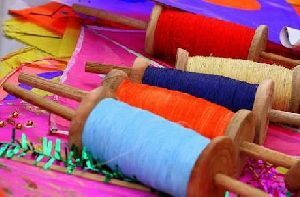 We produce a wide range of high quality Kite Flying threads. 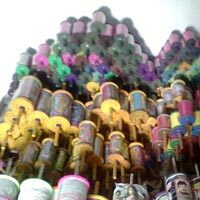 These products are available in Premium and Popular segments. 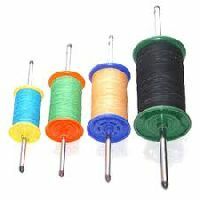 Moreover, we offer these threads in different lengths that can also be tailor made.